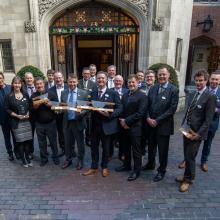 British Charcuterie Live and Borough Market, the leading food and drink market in London, are collaborating to bring Britain’s finest charcuterie producers, products and experts together to celebrate St George’s Day. 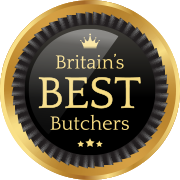 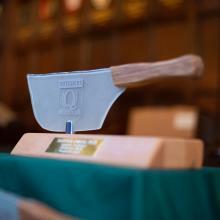 We like to think all our Butchers are award winning. 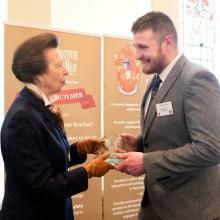 Here are just a few who have won awards recently. 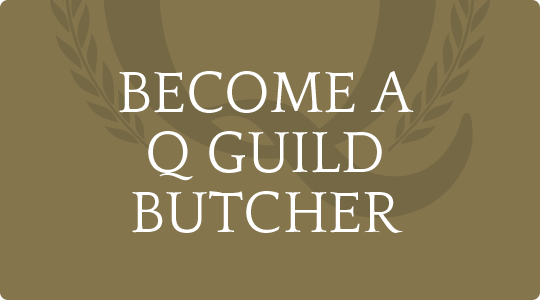 To celebrate National Butchers Week, Higginsons are holding a prize raffle in their Grange-over-Sands shop, with all the proceeds being donated to charity. 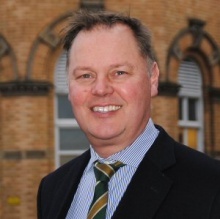 An award-winning local butcher’s shop in Wolverhampton has begun its search to elect Wolverhampton’s first ever ‘Pie Minister’. 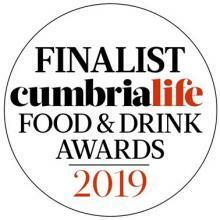 Grange-over-Sands based Q Guild Butchers and Pie Makers, Higginsons of Grange have been announced as finalists in the 2019 Cumbria Life Food & Drink Awards. 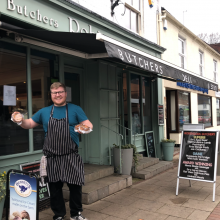 In light of campaigns including Veganuary and with talk of a reduced-meat planetary health diet, West Yorkshire Post explores how butcher’s shops are faring. 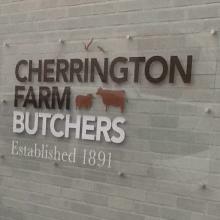 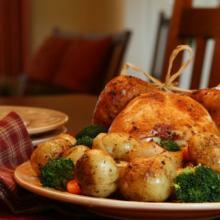 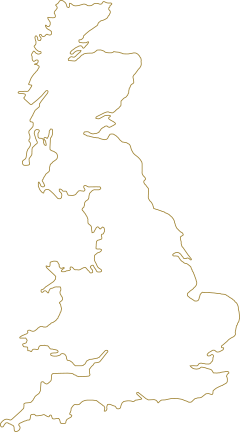 One of our newest Members - Cherrington farm butchers - talks about how they have turned less popular cuts into a successful range of ready meals. 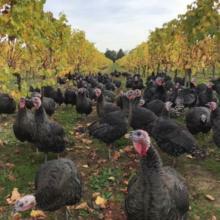 These days turkeys roam on free range, sometimes they forage in woodland … and now they are feasting in the vineyard on grapes left on the ground as fallen fruit.